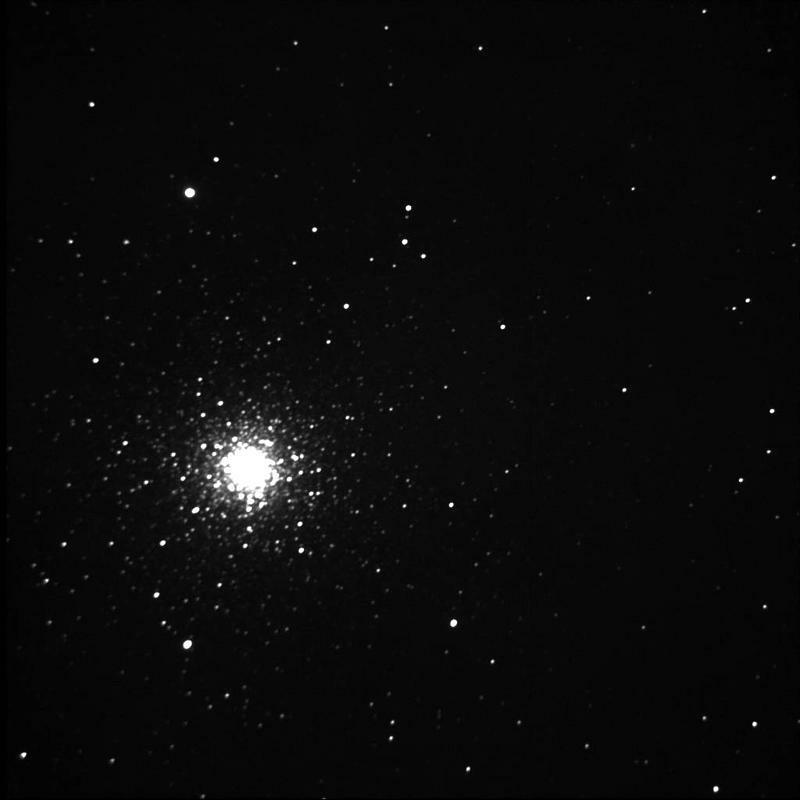 Description of object: M3 is a dazzling object in small telescopes. It is located in Canes Venatici, just under twenty degrees from the Whirlpool Galaxy, another popular attraction. Image Information: 23:45 April 15, 2002. This image was created from seven stacked images all with 30-second exposures.